92. 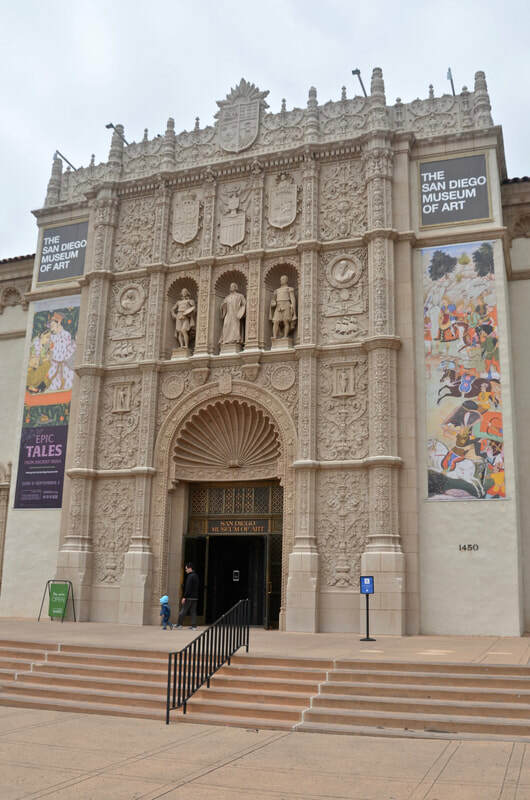 Balboa Park: Candy for your eyes amid a painful controversy! If you are an out-of-towner, when you get here, you instantly become jealous. "Why can't we have a park like this in my hometown," you ask yourself. But unless you live in San Diego, you are out of luck! 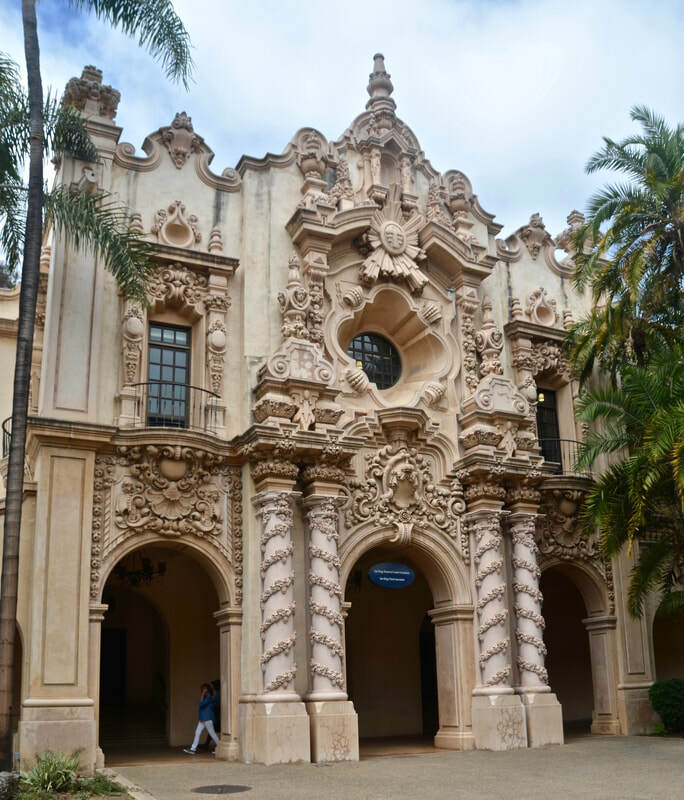 There is only one majestically beautiful, Spanish-motif Balboa Park, the city's "crown jewel." 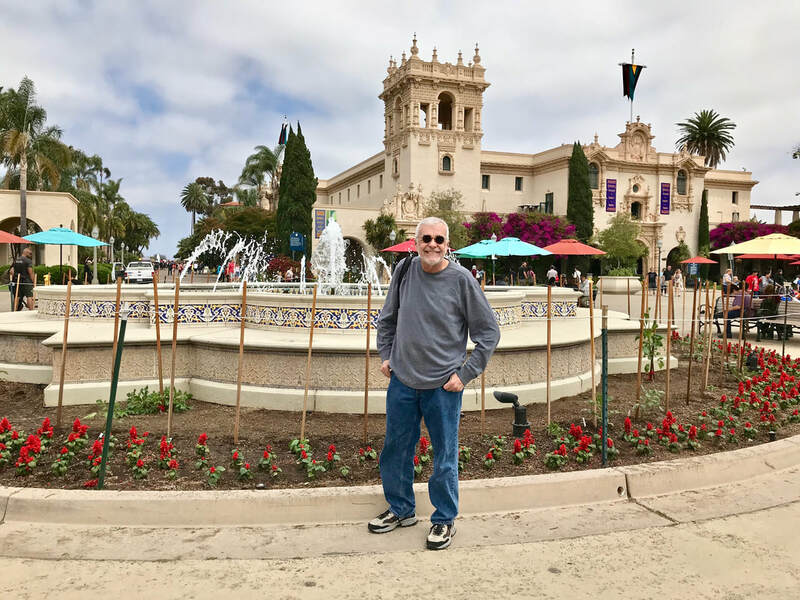 Walking around this park - with its "Spanish colonial revival" architecture, its gardens, its wide promenades, its fountains, its many museums and cultural centers, its outdoor cafes, its art galleries, its impressive equestrian statue - truly makes you feel like you could be in Spain. 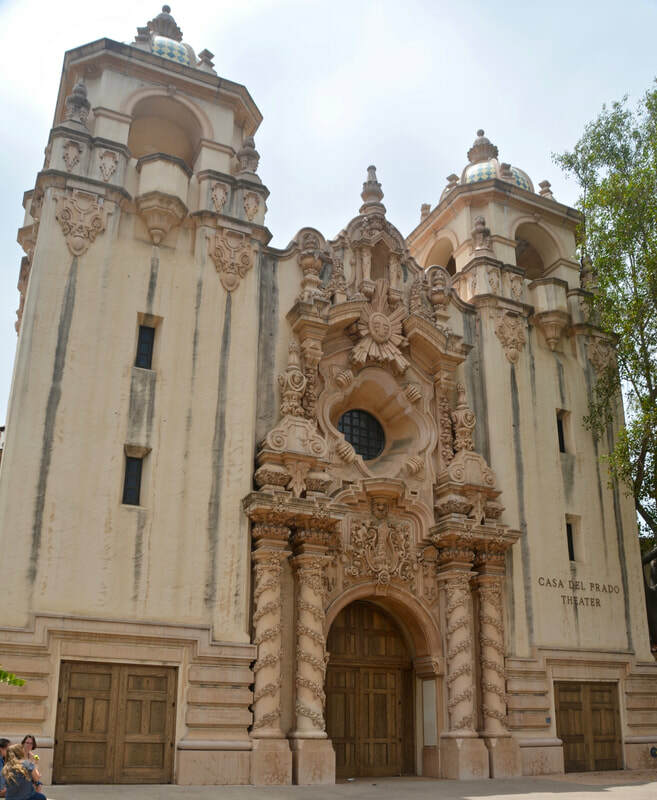 Just when you thought San Diego couldn't be more Spanish, Balboa Park makes you think again. It's bigger than New York's Central Park, so big (1,200 acres) that it also includes the renowned San Diego Zoo. But when you get to the main promenade, El Prado - an area built and rebuilt to host two major world expositions - you feel like you are rewarding your eyes with Spanish candy. 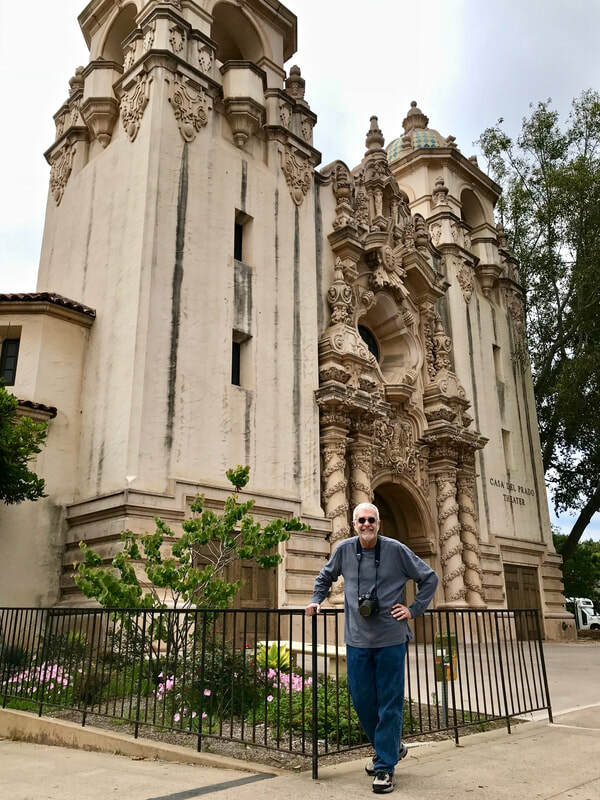 The park's original design and construction were completed for the Panama-California Exposition in 1915, and several other architectural landmarks were added for the 1935 California Pacific International Exposition. 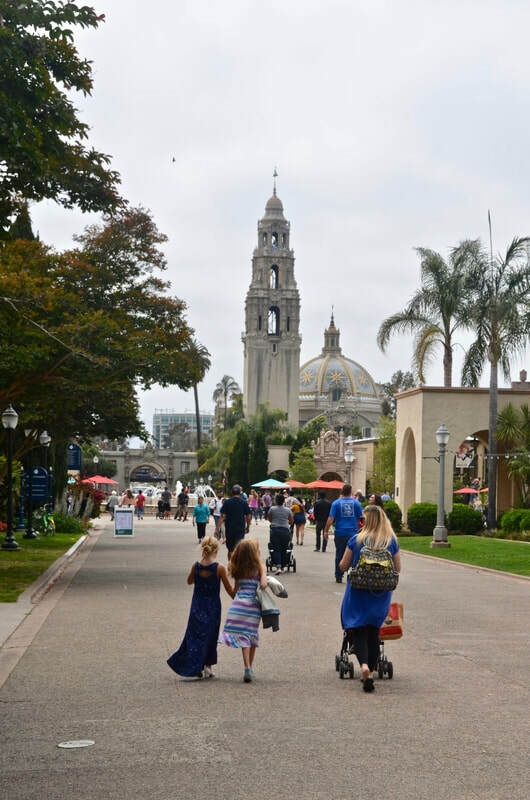 The amazingly beautiful exposition buildings, now mostly museums, were declared a National Historic Landmark in 1977. When you get to the huge Spanish plaza, with its outdoor-cafe tables, and you wonder around as if your were in Spain, you can't help being struck by the imposing equestrian statue at the park's main entrance. 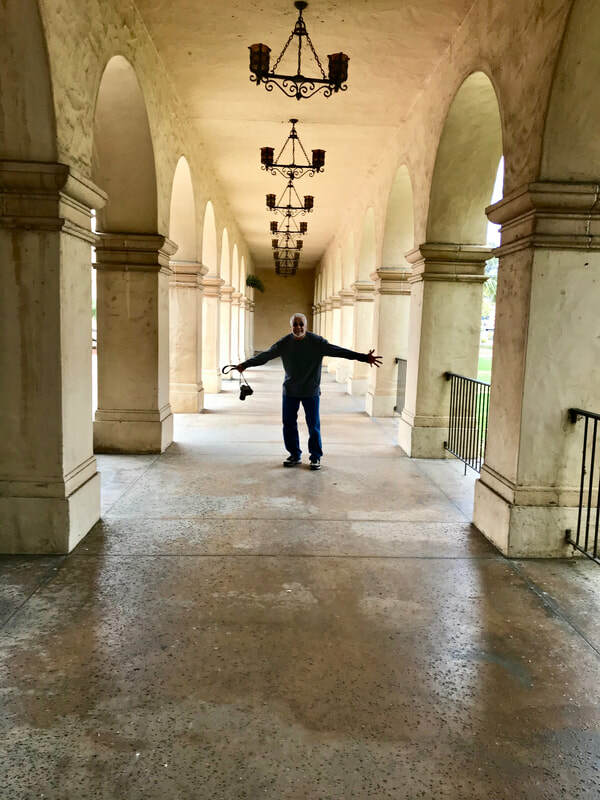 If you don't know better, since you are in Balboa Park, you naturally might assume that the rider must be Vasco Nuñez de Balboa, the park's namesake. And you would be terribly mistaken! I knew it right away, because many times I have photographed and admired the original version of this statue in New York City. 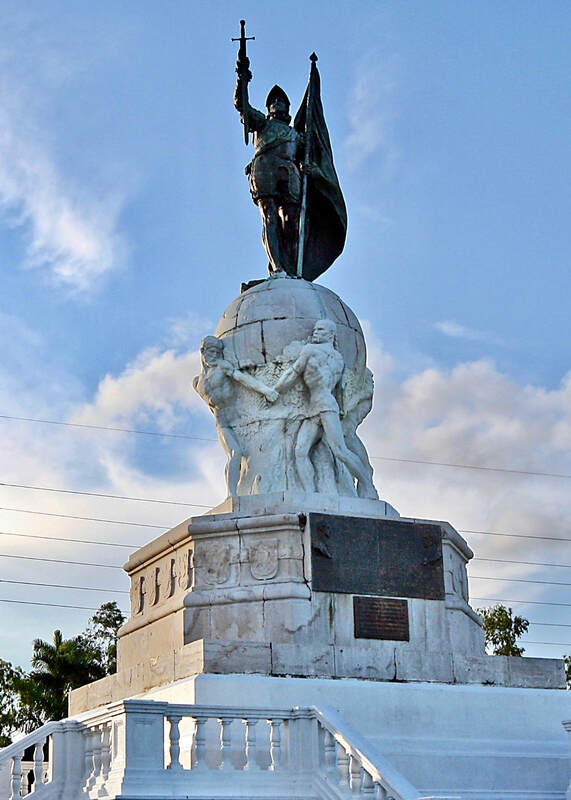 From a distance, before I could read the inscription under the monument, I knew it was unmistakably El Cid Campeador, Rodrigo Diaz de Bivar, the legendary Spanish warrior of the 11th century. By the way, I must say, the replica in San Diego is displayed much more prominently than the original in outside of the Hispanic Society of America museum on the Upper West Side of Manhattan. But if El Cid is here, I asked myself. Where is the statue of Balboa, the 16th century Spanish explorer who discovered the Pacific Ocean? And that's where The Great Hispanic American Tour stepped into a painful controversy. 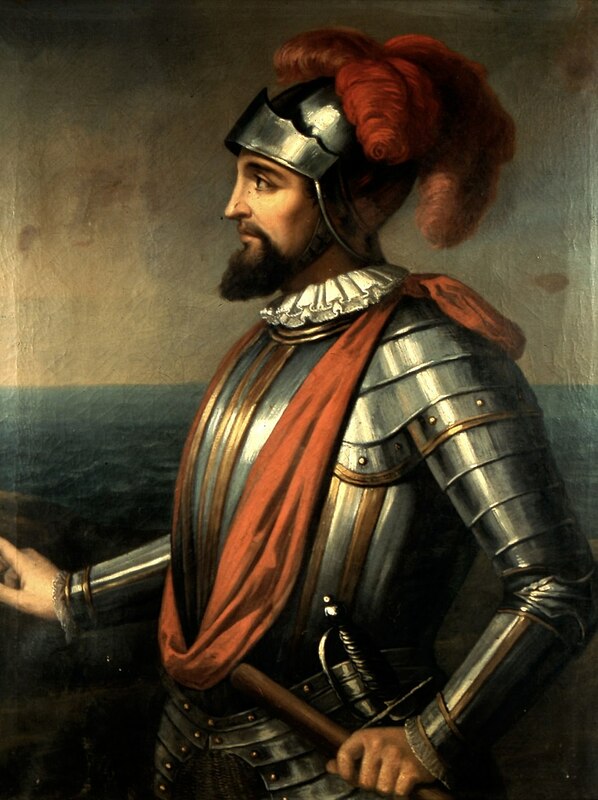 Balboa is credited for crossing the Isthmus of Panama, climbing a mountain and becoming the first European to see the Pacific Ocean in 1513. 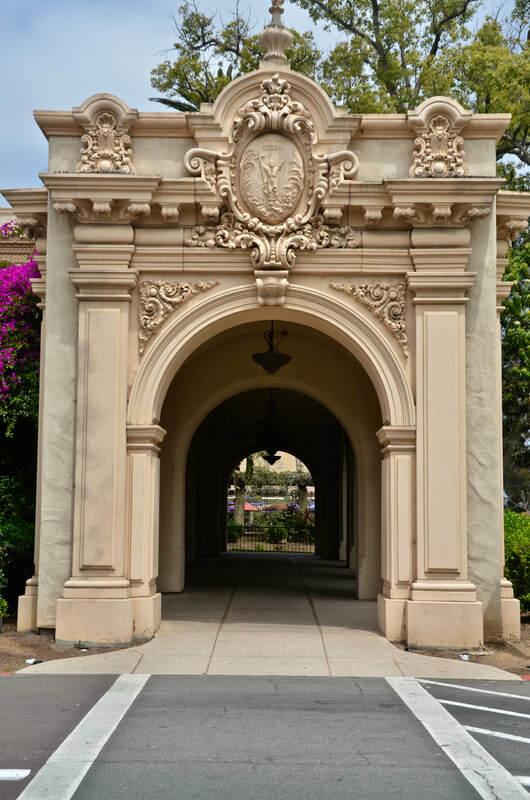 The park, known as City Park since it was created in 1868, was renamed after Balboa by park commissioners in 1910 as a tribute to Panama, just in time for the Panama-California Exposition. I've seen photos of Balboa's impressive, ocean-front monument in Panama City - a beautiful statue! But if this park was renamed after him, where is his statue? 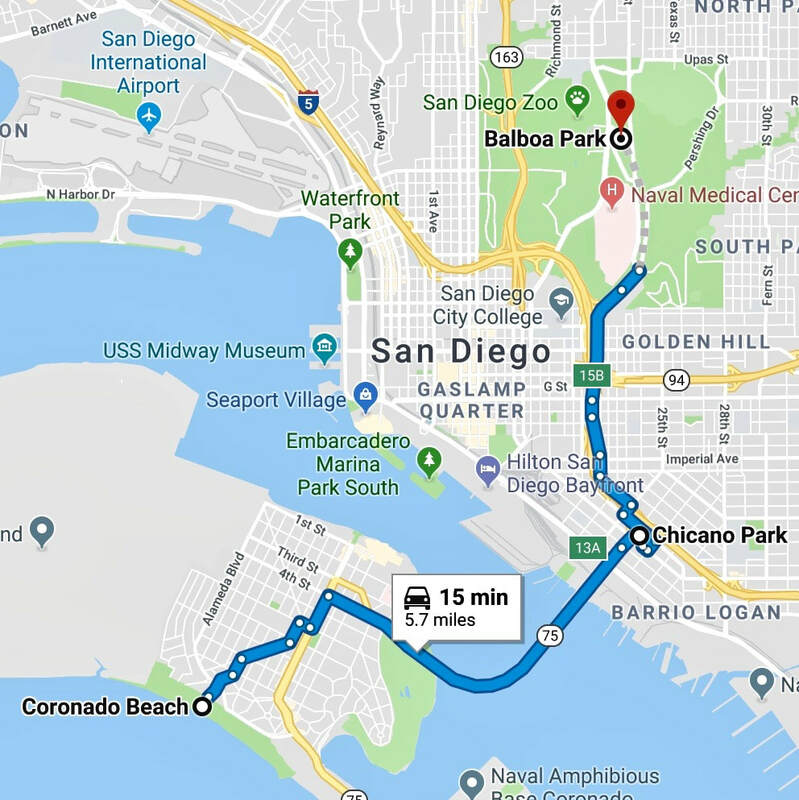 Well, it turns out that a statue of Balboa was planned for the 1915 Panama-California Exposition and that more than a century later some people are still working to make that happen. Every time the statue has been proposed, especially in the past few years, many opponents, allegedly using centuries-old distortions against Balboa, step in and manage to stop it. It's a fight. 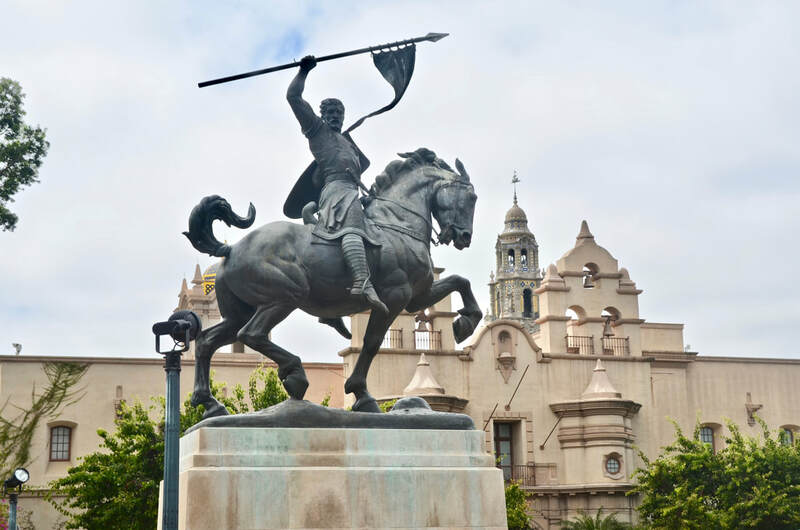 On one side you have the statue's proponents, especially Spanish dignitaries and scholars, who say the statue is long overdue, that it makes no sense to have park visitors assuming that El Cid is Balboa, and that Balboa is being wrongly accused of mistreating the natives of Panama. They say that Balboa was, in fact, sentenced to death for being too soft on the natives. 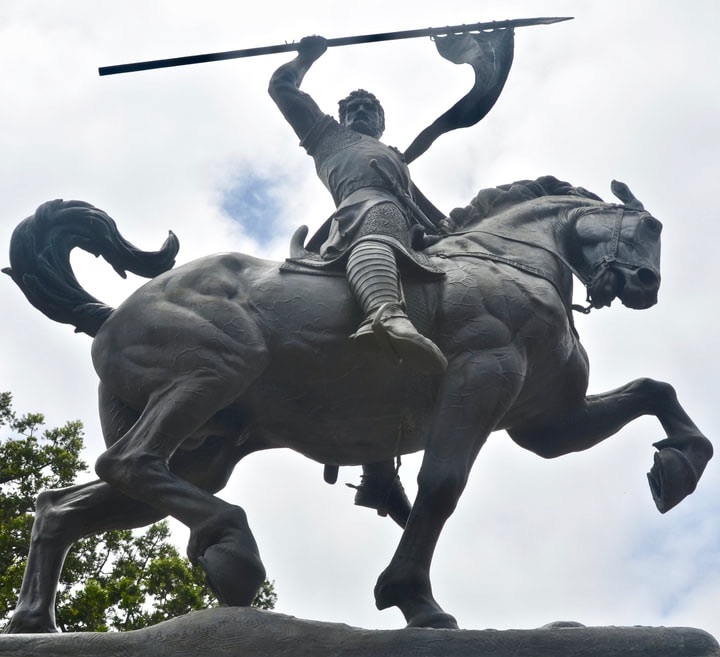 They say that Balboa is still honored in Panama and that the opposition against the San Diego statue is all based on Black Legend lies, a centuries-old campaign to demonize Spanish people. 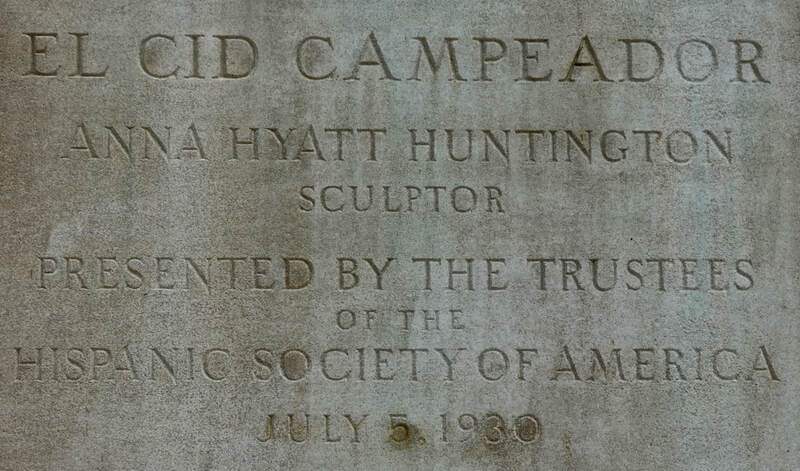 They also have donors and a sculptor, so the city would not have to spend a penny. 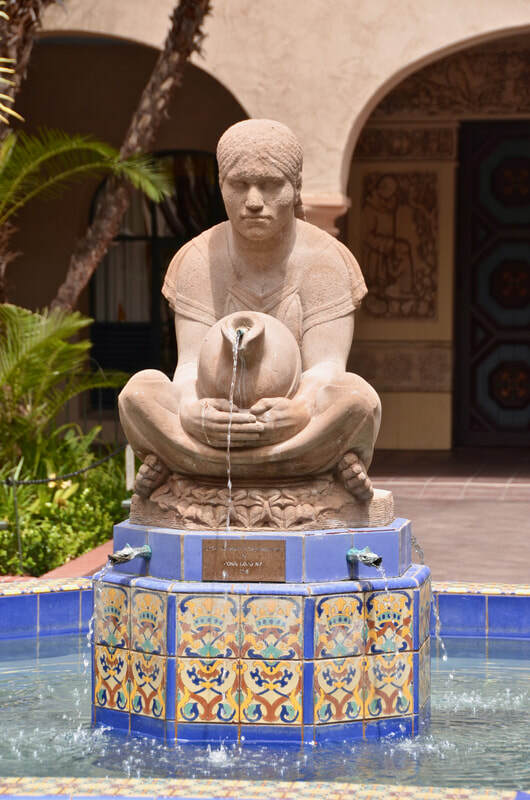 But the statue's opponents, some Native Americans and other people who firmly believe some atrocious, barbaric stories about Balboa on the internet, have managed to scare the politicians, and permission to erect the statue has not been granted. Mind you, if some of the too-fantastic-to-be-true stories about Balboa really occurred, I would be the first to reject the idea of a building a statue for him. But there are many respectable scholars who claim it is a clear illustration of Black Legend distortions, still affecting the people of San Diego, and indeed the United States. This is an issue I want to explore much further (especially with my class in September), but since The Great Hispanic American History Tour has to move on, I'll leave you with some links that could help you explore both sides. And then, please go back to our FB page and tell us where you stand on Balboa? Was he compassionate or vicious with the natives of Panama? 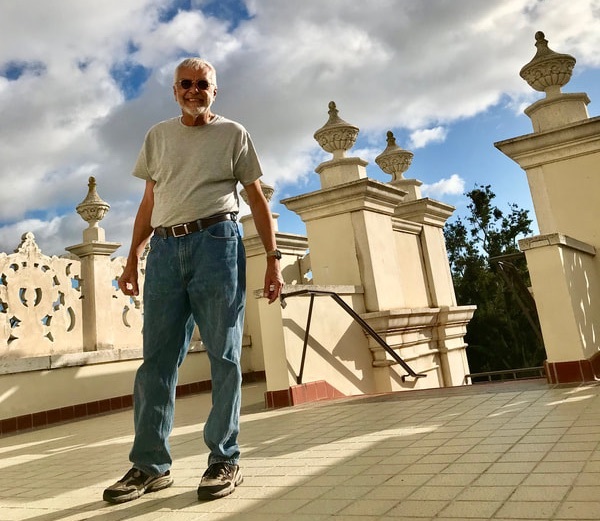 Does he deserve a statue in Balboa Park? 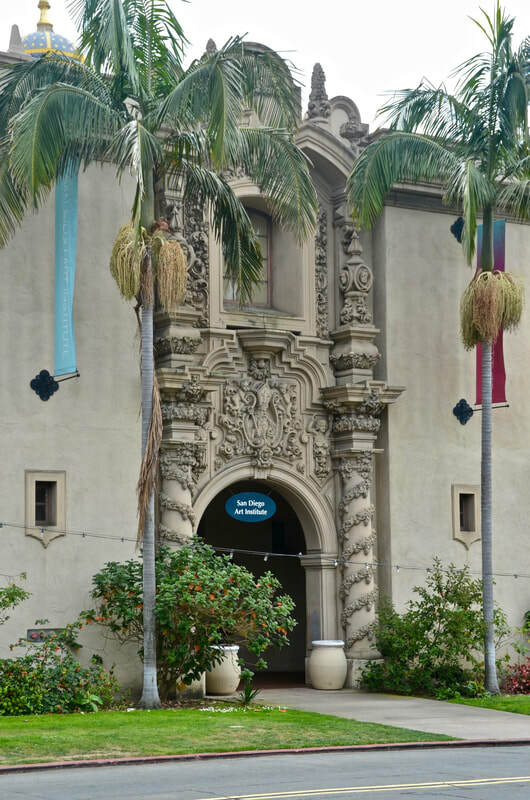 Should Balboa Park Have a Statue of Its Namesake? 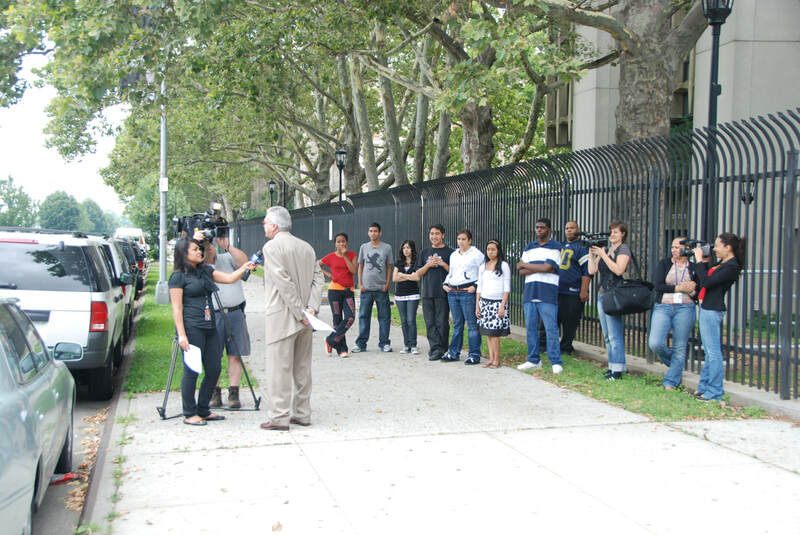 Next, The Great Hispanic American History Tour goes to college. We will still be in San Diego, but it will feel like La Universidad de Alcalá in Madrid. Stay tuned!